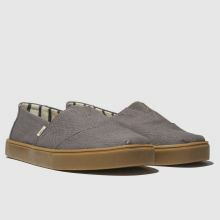 Slip-on the Alpargata Cupsole and step into the new season with TOMS. 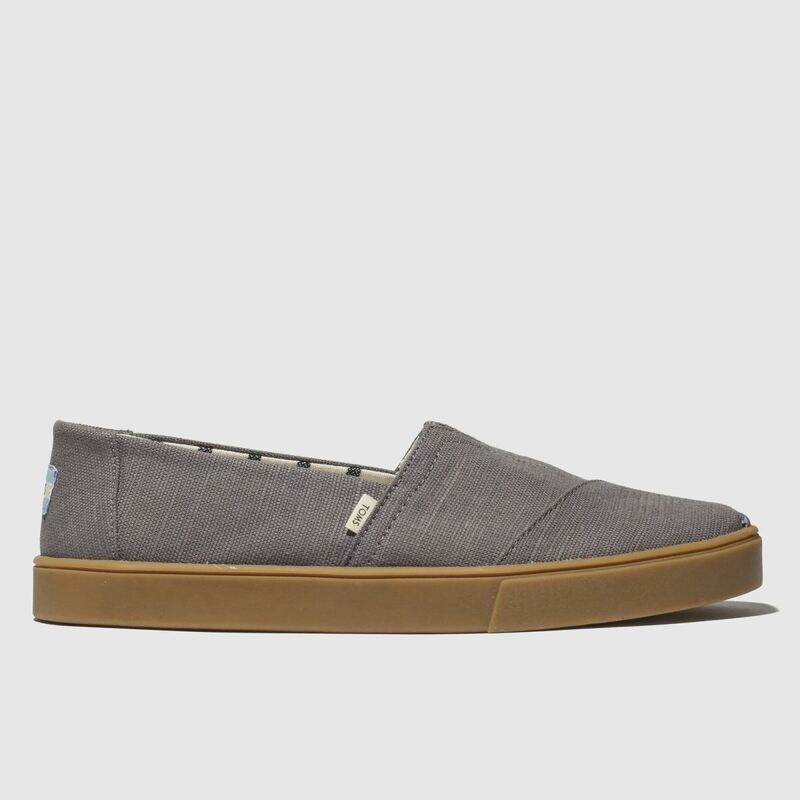 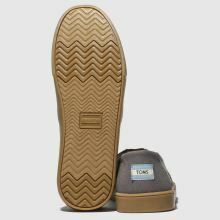 This slick profile features a sturdy versatile grey fabric upper with sidewall tab branding while a signature striped lining completes the look. 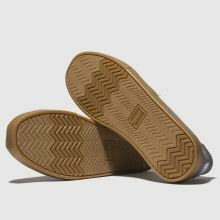 A gum rubber cupsole finishes.